On iOS, we are using a new square video format for a more immersive viewing experience. This means that on some devices, the sides of your video may be cropped. In order to look your best on these devices, make sure to center yourself in the frame. If you broadcast in widescreen (16:9) using OBS, your video will not be cropped. This is also the case for xSplit, but only if you use the RTMP streaming option. See our guide below on RTMP streaming for more information. While RTMP streaming allows you to increase the quality of a broadcast, doing so will increase the likelihood that viewers will experience lag and buffering, especially on phones with slow internet connections. We encourage you to use the “Recommended” settings below, which we’ve found to be the sweet spot for quality & reliability. (Note: these instructions are for OBS, however they should be similar for others. Just search for how to do “custom RTMP streaming” with your tool of choice). 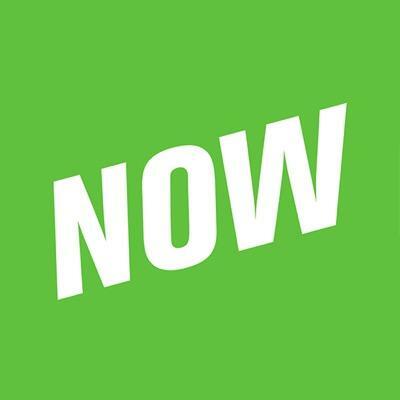 Switch back to YouNow, and after a few seconds, should see a message saying that you are live!